The family relationship with horses extends far back, from 1945, to the days of the great-grandmother. In the summer the family went to a farm where they had horses which the children could play with. When the family moved into their new home, they named it “The Forest”, wanting to integrate themselves more with nature. Is in 1979 when they began to raise purebred Spanish horses (PRE— “pura raza española”). 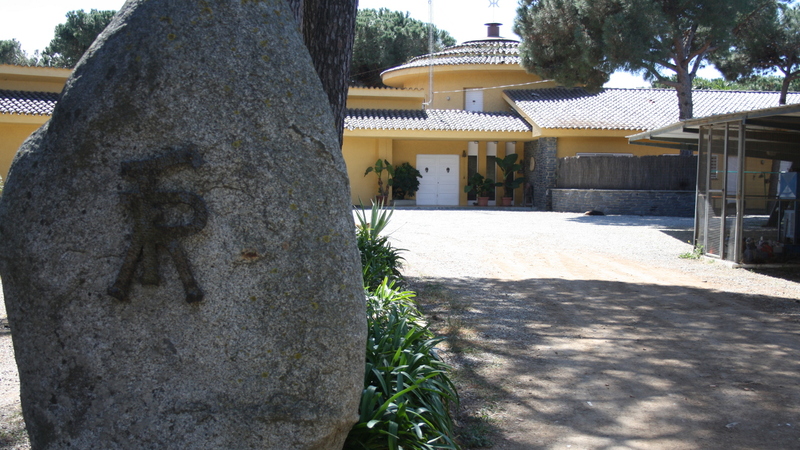 Rafael and Carmela Farriols decided to start raising horses professionally, so they traveled throughout Spain selecting the best mares and stallions from the best sources, looking to breed horses with good character, and good morphology and movement. As a proof of this, they have won many awards in morphology contests. The Farriols family has long had a special connection with nature and animals that, 40 years ago, led the grandparents to buy a farm near Barcelona, fulfilling their dream of having a mini-zoo at home so they could share their daily lives with animals: there were dogs, cats, ducks, hawks, deer, goats, desert foxes, ferrets, turtles, tropical birds, and a large aquarium with fish along with the Spanish breed horses. Mother and daughter decided to create the project Horseway, born from love and respect for horses, intending to convey our values and philosophy to help people grow and build better relationships with their horses. 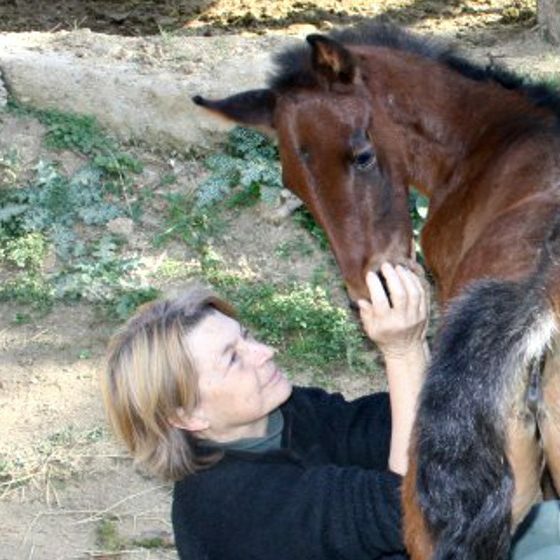 Melín Farriols has had a passion for horses since childhood, and has a natural sensitivity and connection with them. 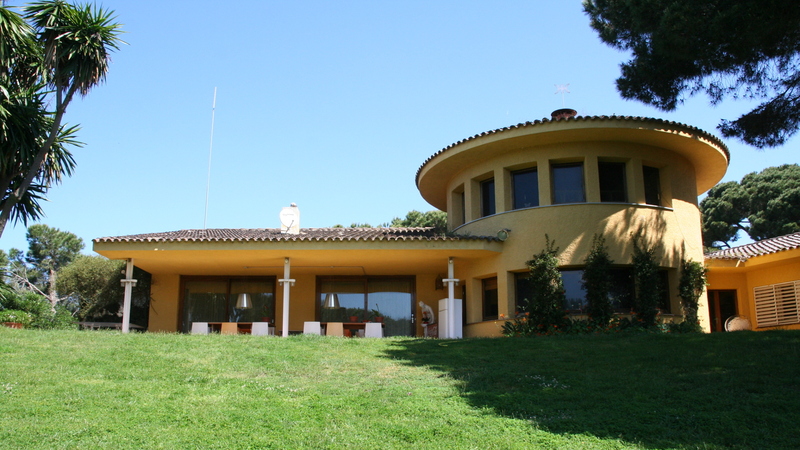 20 years ago she decided to devote herself to the la Yeguada, and left her job as an interior designer. She has focused her efforts on creating her own line of horses, fostering communication with her horses from birth, to create a bond of friendship and trust towards people. Now, after many years of work, our horses are born with a clear mind and a natural trust of people. They share their life with people. …I really believe what you have there is MAGIC. Your CONNECTION COMES FROM LIFE, you have this inner capacity to connect with nature, generation to generation, giving your best, FLOWING into the life experiences of those who have the privilege to come here, and it transmits to us to bring this new world that we think is possible. …should remain as it is … we like the very caring and traditional way. 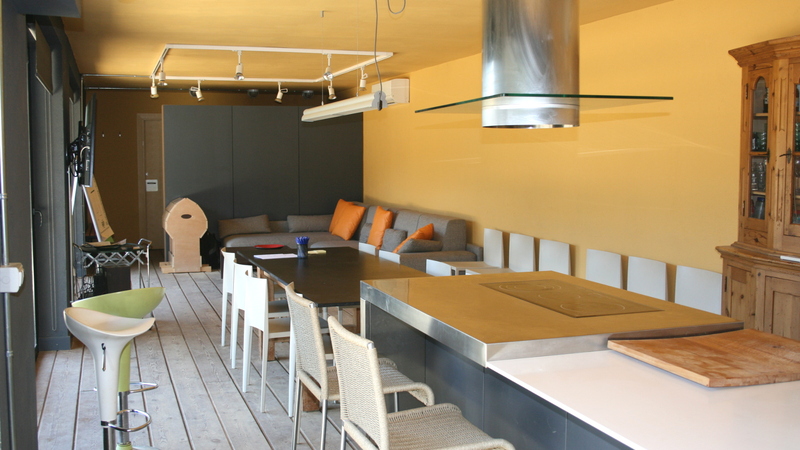 It really is an intimate ambience, and the family is very friendly … they helped us with everything we needed… it is not only a place to stay, it is how to be a part of a family … it is relaxed and fun. We are proud to be part of a traditional family from here. When I first arrived at Farriols Yeguada it was a sunny October morning. We did not know the Farriols family at all, but we’d heard of them . 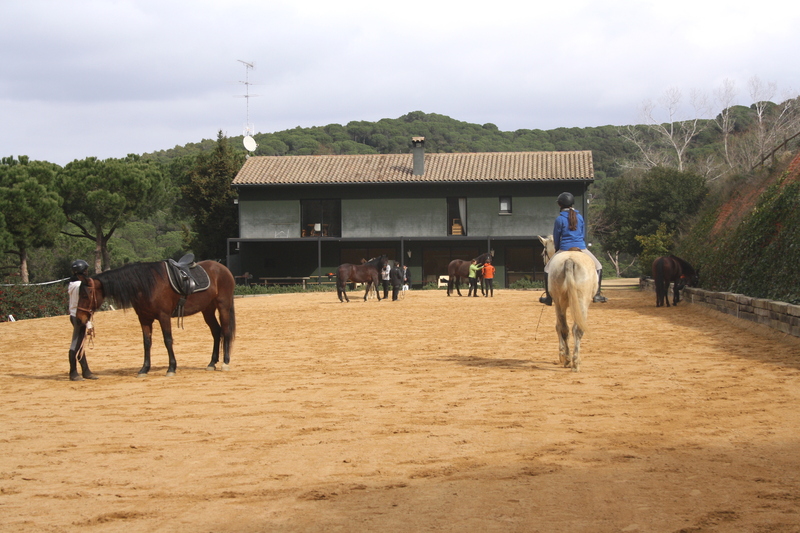 My first impressions were: a wonderful place, the horses were calm, there were many dogs, and a pig on the couch! At that point I decided where I would spend the month of July. 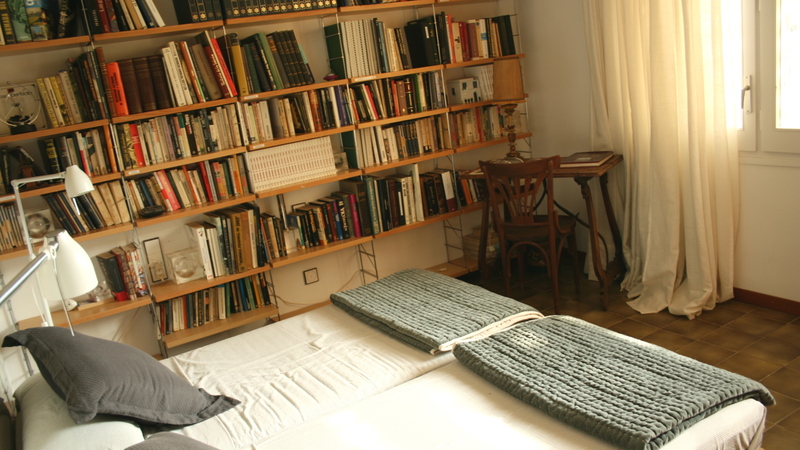 For us it is very important that it is a quiet place, where everyone has their own place. 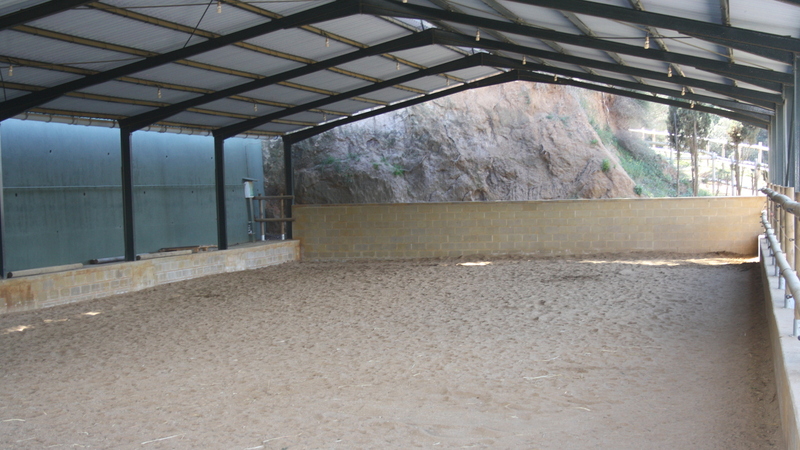 The natural surroundings and open spaces facilitate the work with the horses, and this is very important to us. After studying law and working as an attorney for a few years, the family passion for horses that she inherited led her to change profession in 2004. 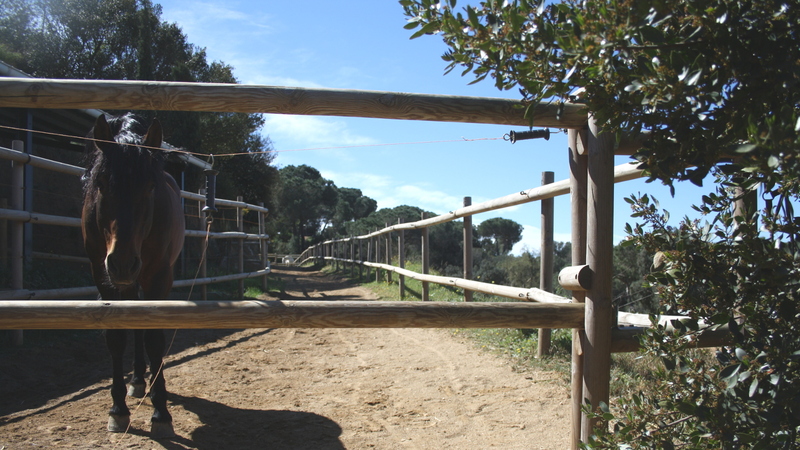 That passion was triggered came in 2002, when some well-known horse-people came to Catalonia. 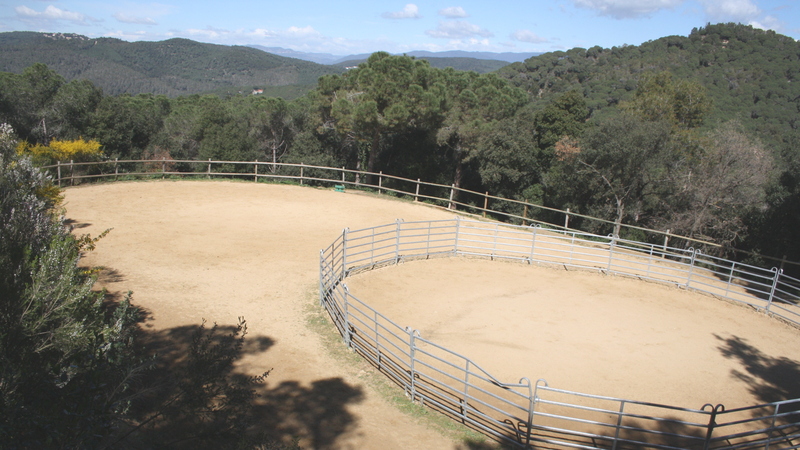 Melín attended a course, bringing with her a 5-year-old horse the family farm. The change she experienced in herself and the horse in only one day made a huge impact upon her. Melín’s mother had always taught her respect for the horses and the responsibility of caring for them and nurturing their self-confidence. She was growing as a person, and now, with her sudden increase in technical knowledge and her progress in training and awareness, she decided to change her world. That class marked the beginning of her new path: every day we can learn something, and horses are great teachers. Following the natural path from student to teacher, she began to create training courses in taming and training horses: natural horsemanship, Connected Riding™, breathing, and body awareness. She has become a teacher of teachers.